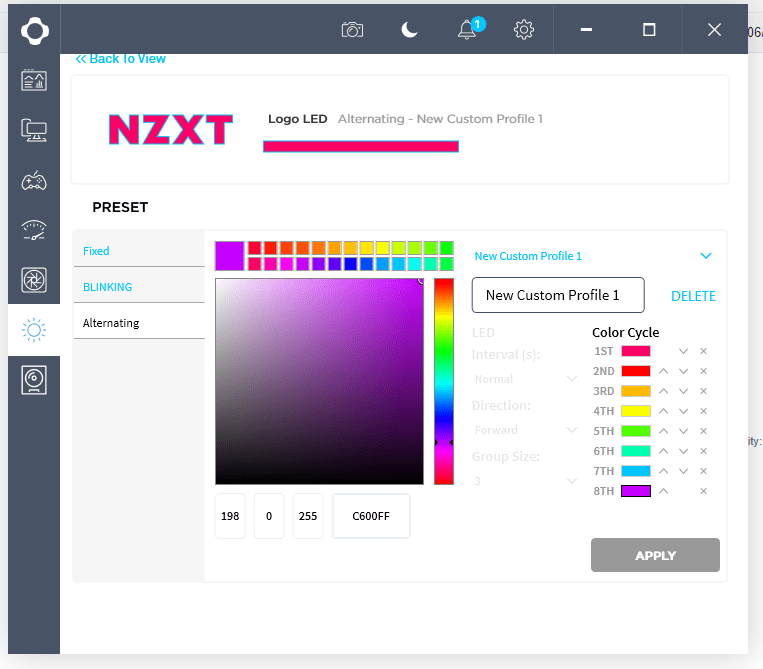 NZXT have updated their popular CAM monitoring software to version 3.50. 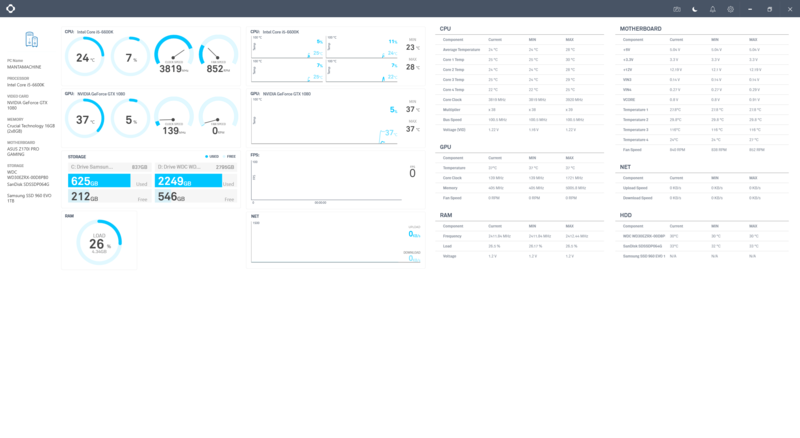 The new version sports a new user interface that feels more modern and intuitive than its predecessor, while using up fewer system resources. NZXT promise that the new version won’t take up more than 1% of your CPU and 120 MB of RAM in most scenarios, although in our testing it was more like 2% and 170 MB. 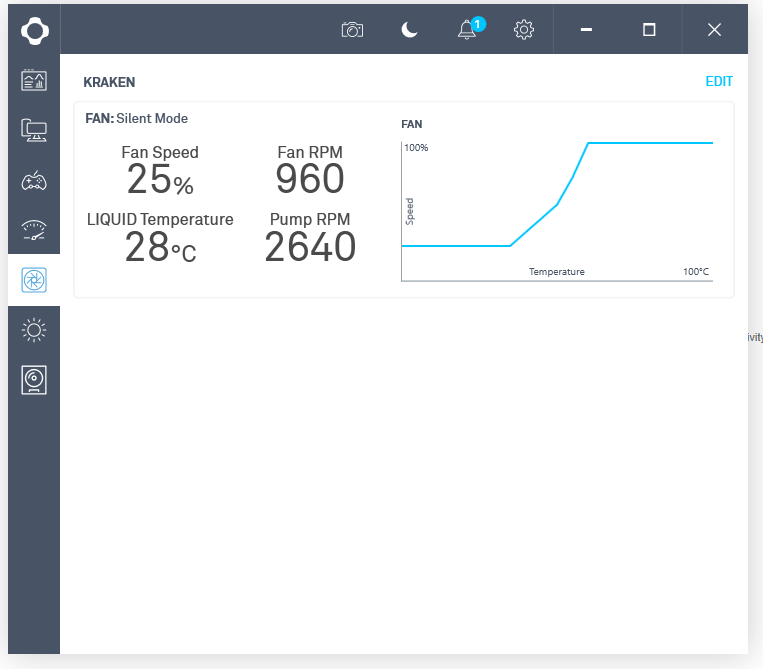 As well as monitoring temperature, clocks, fan speeds and load, the CAM app also includes a system summary section, an in-game overlay, GPU overclocking and easy control of NZXT accessories like liquid cooling, fans and lights. 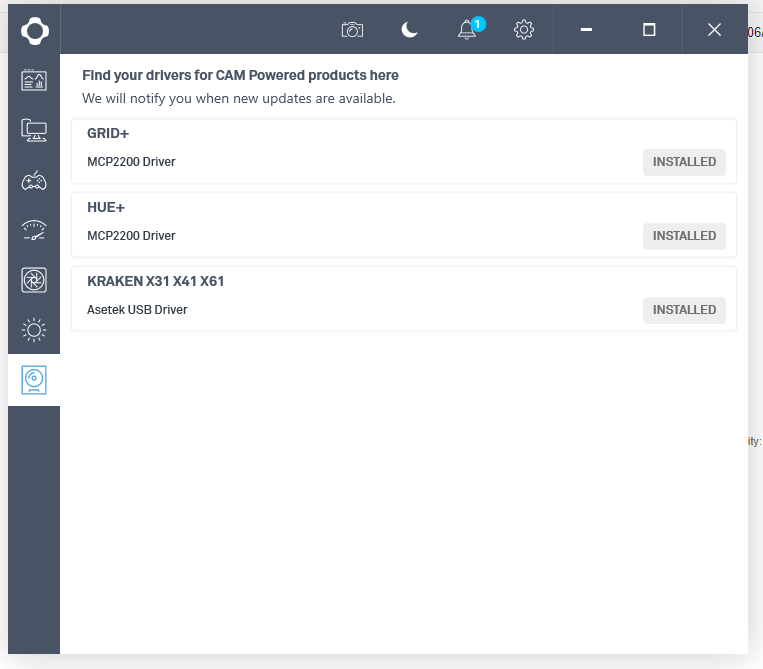 The new version is live now at the CAM website, so go check it out! 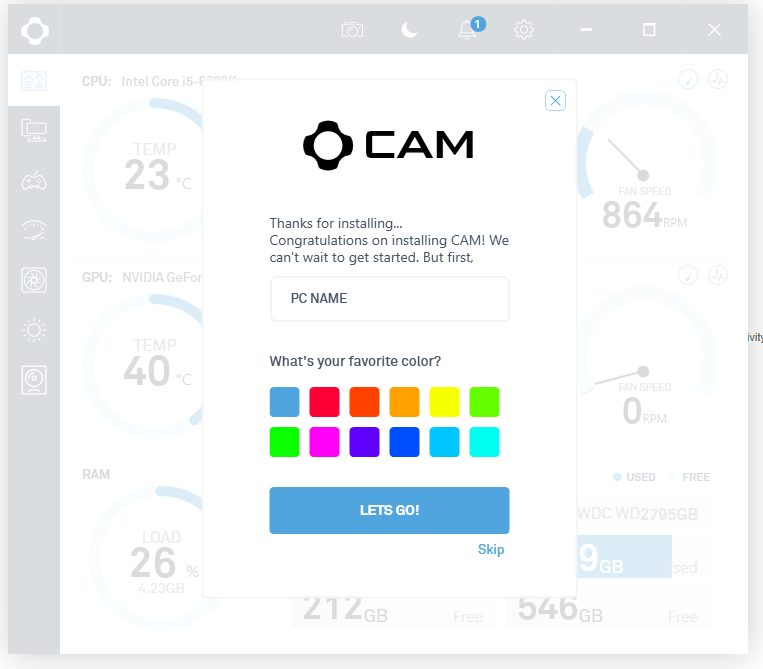 Android and iOS versions of the CAM app should be updated to match the new layout soon, giving you a nice way to see data while you’re in-game if you don’t want to use an overlay or a second monitor. 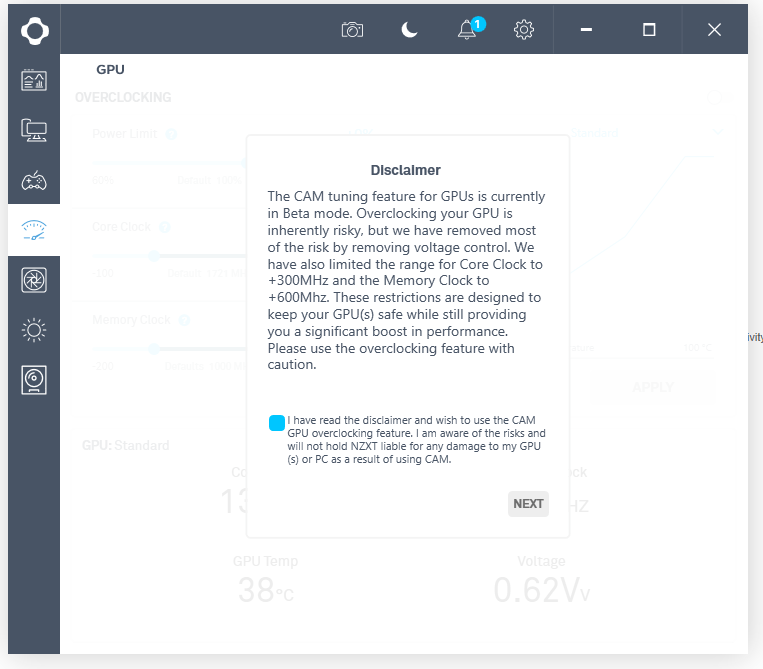 NZXT are planning to add Intel CPU overclocking and better overlay support in cheat-protected games in future versions of CAM. In the meantime, here are some screenshots of the new version so you can get a better idea of what to expect. If you maximise the CAM screen, you get a lot of data! I was excited to alternate between eight colours, but our Kraken X61 cooler just bounces between the first two choices. Shame! The interface is certainly cleaner than before, but the random CAPITALISATION shows a lack of polish. NZXT promise Intel CPU overclocking in a later version. Why is the Anne Pro so popular?